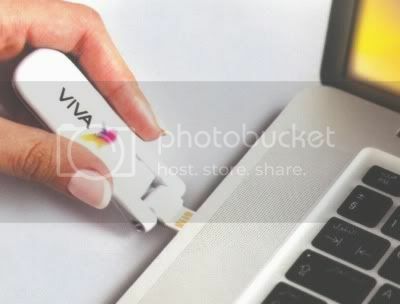 - Welcome VIVA: With the third mobile telecom operator launched in Bahrain, the field should open up a ton of benefits for the consumer! 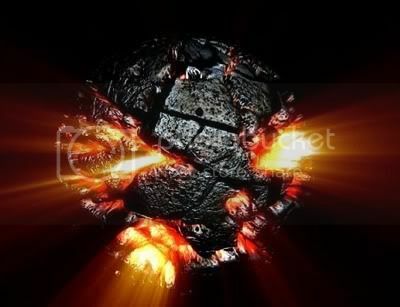 We look at what changes should come in place, and how they affect you! 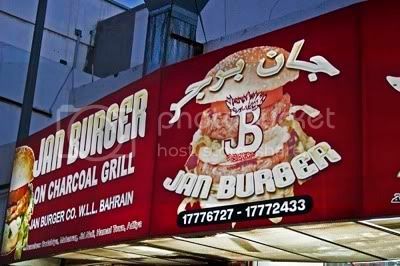 - Jan Burger: The classic, tasty, charcoal grilled burgers of Bahrain! 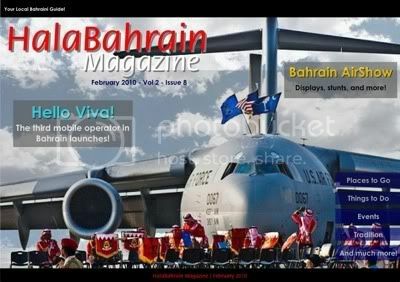 Definitely mouthwatering..
- Also in this issue: Coverage of the Bahrain International AirShow, Gulf Run at the Bahrain International Circuit, Havaneros latin nights at Z Club, and a lot more!